St George’s Estate is located in an inner city area of London adjacent to Cable Street in Shadwell. Built in the 1970’s, the estate comprises three high rise tower blocks that are 26, 23 and 20-storeys high, five 4-storey maisonettes, and five single-storey blocks. 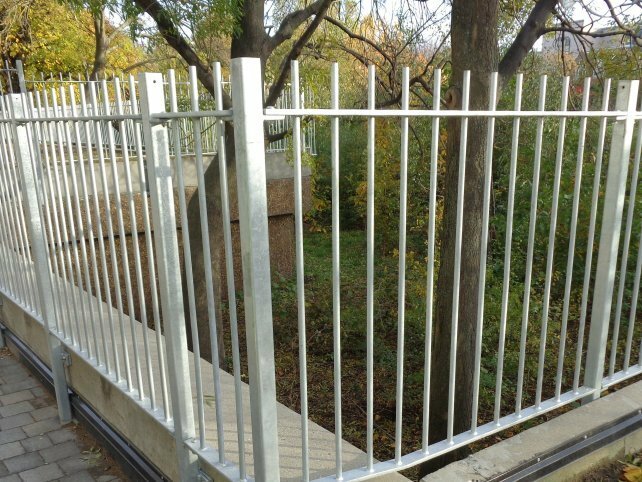 Alpha Rail were appointed by Rydon to supply & install 1100mm high galvanized flat top railings secured by baseplate fixing method to side of concrete upstand. The railings were located on a car park roof forming a communal garden area upon the podium. Handrails were also installed to steps with posts set into diamond drilled holes. 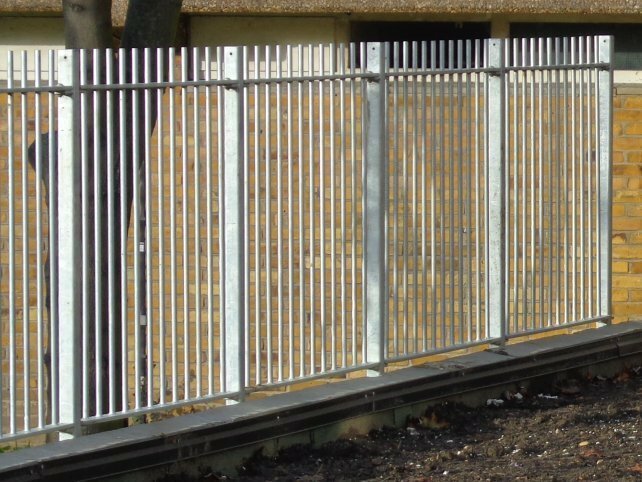 "“Having used Alpha Rail on previous projects as soon as we knew that metal railings were part the specification we had no hesitation in contacting Alpha Rail to supply our requirements. They are reliable, professional and their products are always manufactured to the highest quality and design specifications.”"